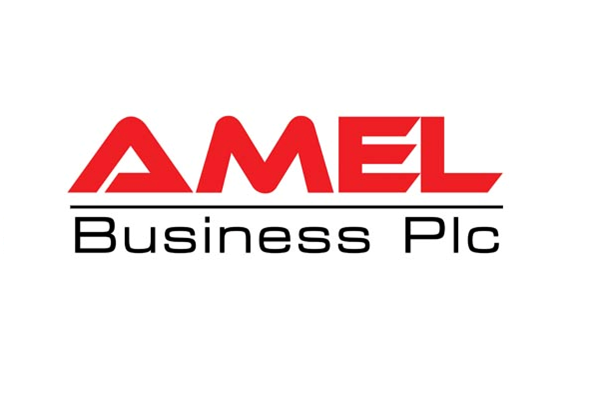 AMEL Business PLC. is importer and distributor in Ethiopia of bitumen, industrial chemicals, educational equipment such as laboratory and engineering equipment, wireless communication equipments instrumentation equipment, valves, regulators, fittings and connectors, insulation, industrial coatings and LPG cylinder. Manufacturer of engineering teaching equipment for universities colleges and training institutes. Feedback’s range of teaching equipment products include, electrical power and machines, telecommunications, electricity and electronics, process control, refrigeration, control and instrumentation, pneumatic and hydraulic and programmable logic controllers. Manufacturer of valves, regulators, fittings and connectors for LPG and fuel cylinders and tanks. Supplier of high quality solvent dyes, water based dyes, specialty chemicals and textile products.